TSTRANSCO Assistant Engineer AE Books for Electrical : Hello aspirant, till now you might have started preparation for TSTRANSCO AE Exam. Recently TSTRANSCO has released notification for recruitment of assistant engineers in electrical, civil and telecom. Last date to apply was 16-02-2018. 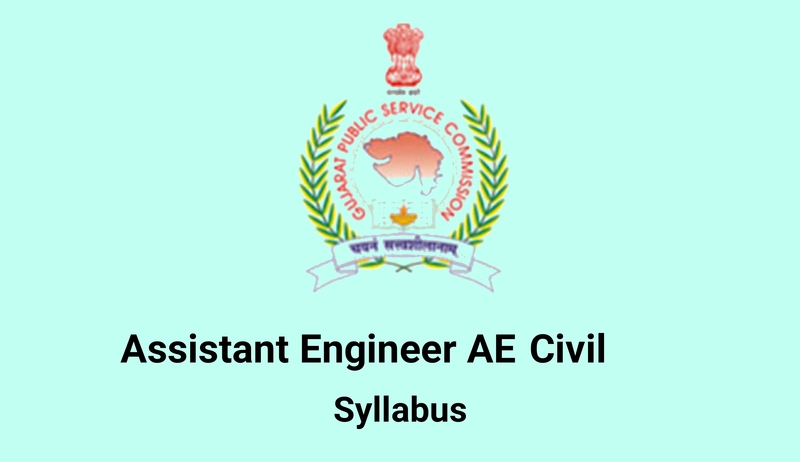 There are total 330 post of assistant engineer out of which 250 posts are for assistant engineer electrical. As there are more number of vacancies for electrical so many candidates searching for TSTRANSCO Assistant Engineer AE Books for Electrical. In this article we are sharing all details about it. 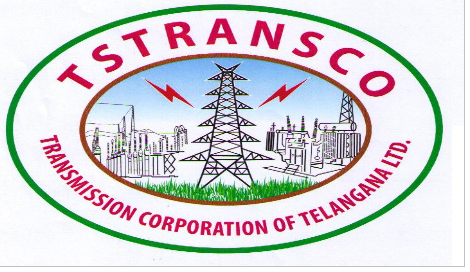 TSTRANSCO is electricity transmission company in telangana states. To conduct regular operations and new project, TSTRANSCO requires skilled engineers. There fore TSTRANSCO conducting direct recruitment for engineers in telangana. 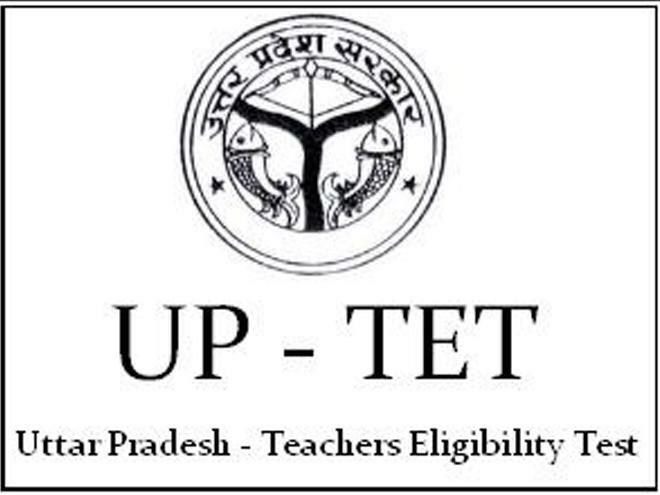 As per official notification selection of candidate is totally depend on performance of candidates in written exam. So it is must for candidate to perform well in exam in order to get selected. There fore in this article we are recommending TSTRANSCO Assistant Engineer AE Books for Electrical. Candidate must choose right books for preparation. 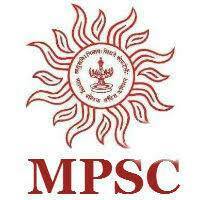 Below we will discuss exam pattern first then we will see best TSTRANSCO Assistant Engineer AE. So there are 80 marks for technical knowledge and 20 marks for numerical ability. Syllabus of technical section is as per gate syllabus. you can check syllabus for electrical here. There is one question for one mark. So although syllabus is as per gate syllabus but difficuly level of question will not be equivalnet to gate. You may use best books of gate electrical but as difficulty level is not like gate we not recommend to use gate study material for this exam. If you want you can click here to check. For Technical Syllabus we recommend below books for electrical. 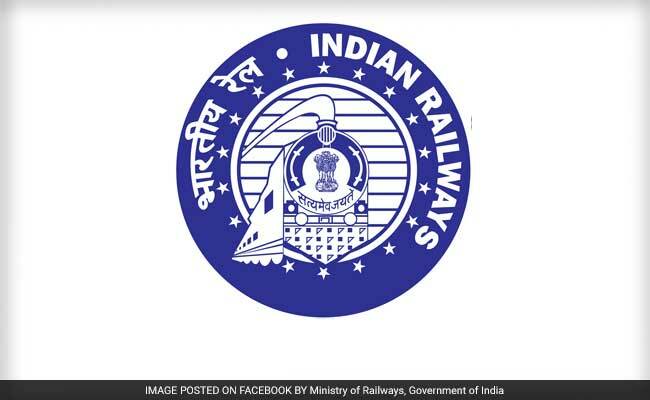 Check Here more recruitment details about TSTRANSCO Assistant Engineer AE Recruitment.